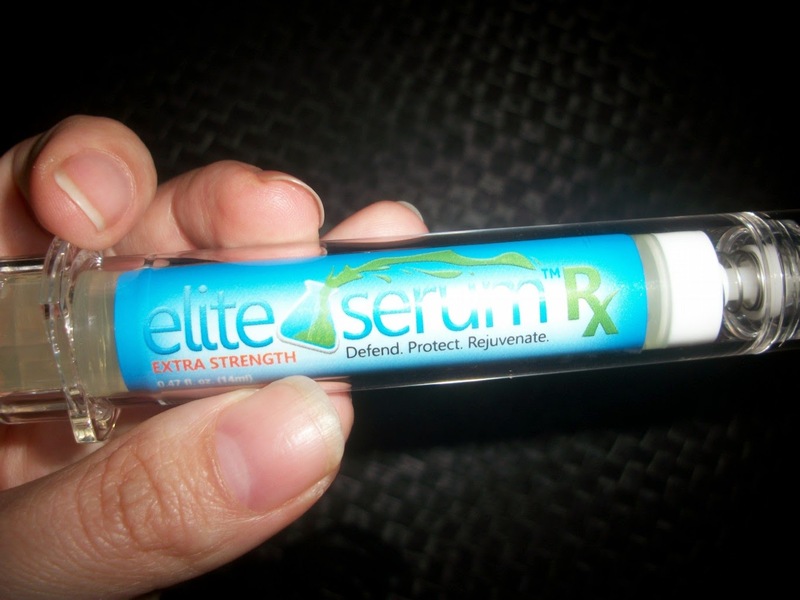 If it's about skin care, I love trying new products and I love making my mom try new products :) I have been aware of Elite Serum Rx for a long time, but I haven't had the chance to try it until now. Actually my mom tried it (because I don't support using anti-aging products at my age as I don't have any wrinkles, but in order to write this post, I tried it for once; yes, I admit). Its most distinct feature is its unique packaging. It's just like a syringe. Indeed, I was afraid if it was a real injection, but thank God, it was a topical gel :) In this way, it makes the application very simple. Its grip is comfortable. Just a little product around your eyes, and ta-taa! Just a tiny bit of product is enough, because it easily spreads and absorbs quickly (also moisturizes very well), therefore the product lasts for a long time. Of course, you need to use it regularly for a few weeks to see the intense results. It eliminates or at least minimize the wrinkles and also puffiness, circles, etc. By the way, it doesn't have any scent; at least, I didn't smell anything :) That's a good point. SkinPro has been a pioneer in the use of Argireline, an ingredient most recently recommended by Dr. Oz. 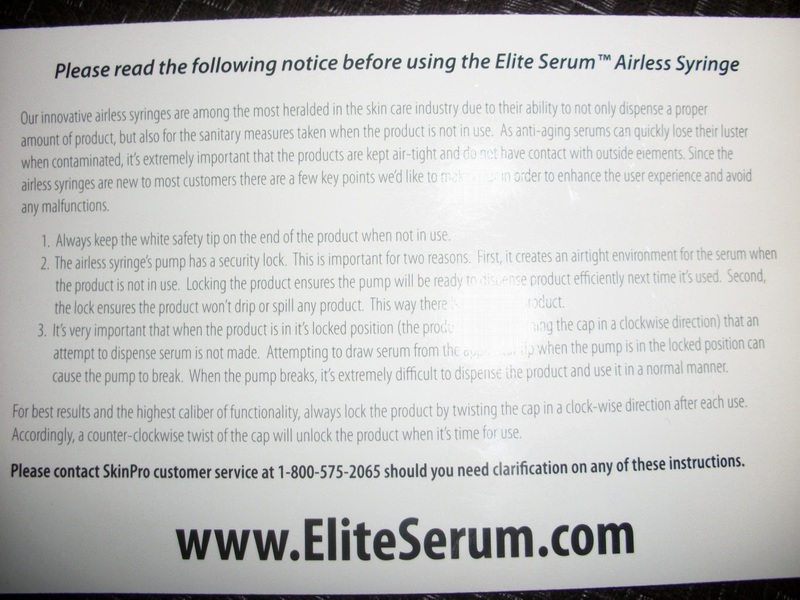 With over 50,000 Facebook Fans, Elite Serum Rx is currently the most talked about anti-aging eye serum in the world. 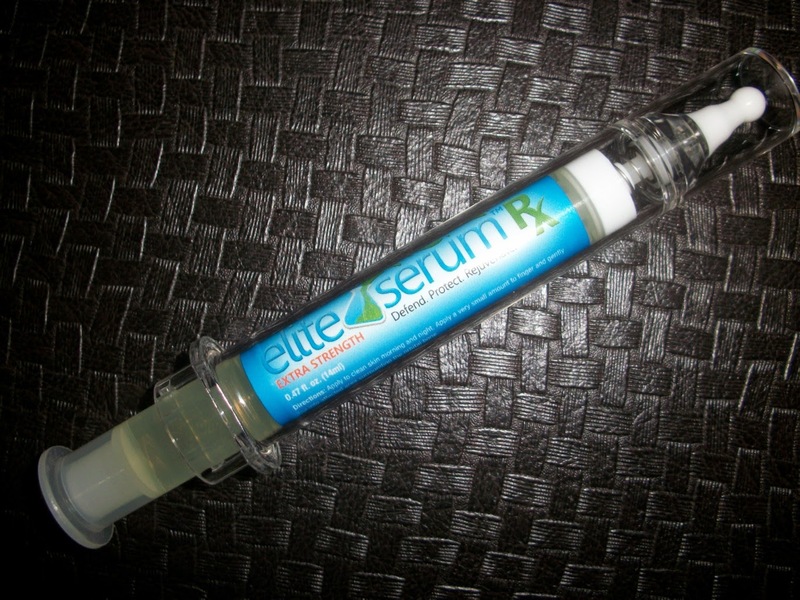 Elite Serum Rx launched in 2009, with its original version, Elite Serum. It has been reformulated to contain more peptides, Inyline and Syn-TC. In addition to Inyline and Syn-TC, Elite Serum contains Argireline, which comes highly recommended by Dr. Oz, Matrixyl3000, Syn-Coll, Snap-8 and Eyeliss. Combined, these powerful peptides work together to complete a proprietary formula that banishes fine lines and wrinkles, dark circles and under eye puffiness. * This is a sponsored post from 4sponsor.com with my unbised thoughts. I was provided with the abovementioned free item for an honest review.